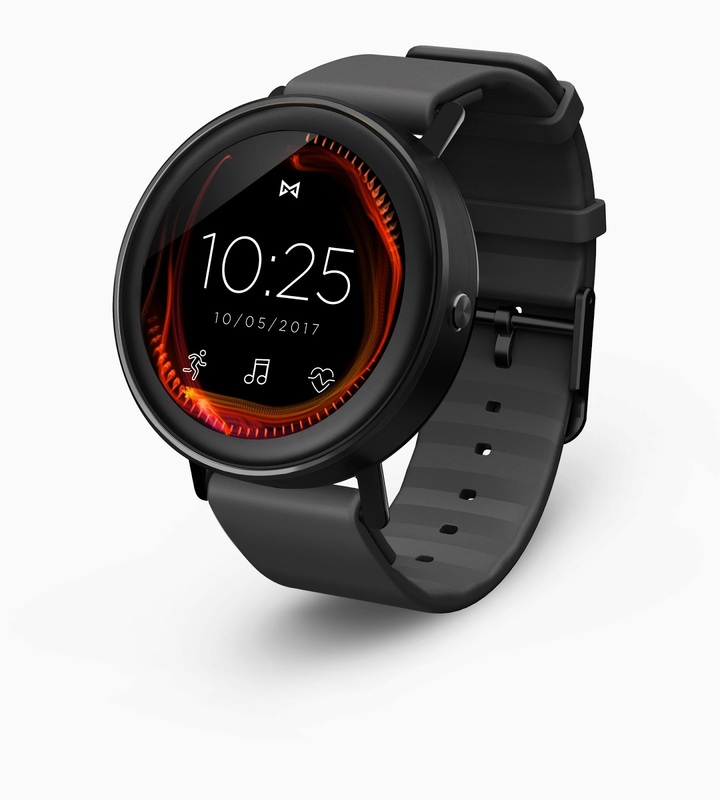 Misfit has launched its first Android Wear smartwatch and it's called the Vapor. Unlike most Android Wear smartwatches, the Vapor is swimproof + water resistant up to 50m. That's a critical feature for swimmers who want to wear their devices in the water. The Vapor lacks a built-in GPS, which means that you need to stay connected with your phone for GPS functionality and tracking. The Virtual Touch Bezel provides seamless scrolling and navigating. It's always interesting to see different manufacturers leverage their expertise and creativity to build functional watches running Android Wear. New Balance and Polar have devices on the market. 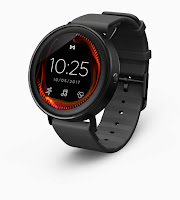 Now, Misfit has joined in with the Vapor.